Every product page on Amazon has bullet points normally next to the product photos. These are very important for the product as well as the customers because they give a quick and important information about the product features. If the information provided in bullet points is sufficient then it helps customer to take the purchase decision without digging in for more information. Therefore, bullet points are also important with the conversion point of view. Having said that Amazon product keywords play a key role in the ranking game. Lets take a look how Amazon keywords placement can impact on the product’s ranking in search results. After the title of the product bullet points are second most important field for both the customers and the Amazon’s search algorithm for rankings. This is why they play an important role in the ranking optimization of the product for the target keywords. Amazon ranking of the product heavily depends upon the keywords added in the bullet points text area. We have been asked this question several times, what if the placement of individual keyword is changed within bullet points, does this impact the rankings? To answer this question and learn more about Amazon product ranking algorithm we conducted Amazon keywords placement tests in bullet points area of products. Exact keywords were placed in the beginning, middle and in the end of bullets and continuously monitored live rankings with Amazon keyword tool. In some cases keywords were placed next to each other without breaking the natural reading flow for the customers. 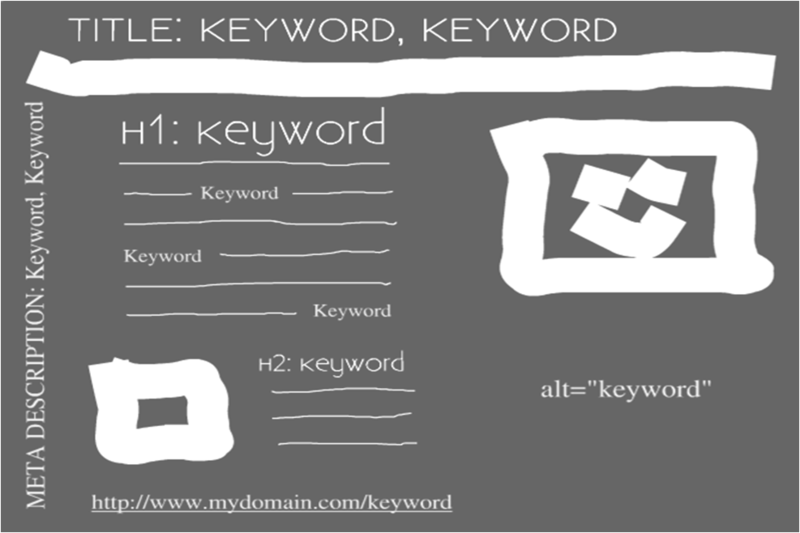 Sometimes keywords order was changed and also scattered across all the bullet points to thoroughly check the ranking algorithm’s effect on it. After testing with above-mentioned scenarios we found that Amazon ranking algorithm does not change the rank as long as exact keywords are placed in bullet points, regardless of the change in the position of keywords within the text field. So, the only thing that matters is what keywords you choose – make sure to use only those important keywords in bullets which are not already used in title of the product. Keeping the conversion point in mind, put the most relevant keywords in an easy to read and natural way that your potential customer can get useful information and make a buying decision. In another similar test, Amazon product keywords were placed in the title instead of the bullets. Several days of tracking revealed that product ranking was improved in the search results as compared to when those keywords were in bullet points. It is not easy to find out what factors influence the search results ranking, but we can always perform such experiments to identify that. And, the results of these tests can lead to valuable answers to, how to rank high on Amazon? As a next step, you need to list down all the important keywords related to your product and use those wisely in the title, bullets and description fields. If you are struggling to find the top keywords for your product, you can use the keywords idea tool that we have built within the AMZ Insight. To learn more about keywords placement impact on Amazon keyword ranking, take a 10-days free trial of our tool. Add your products and target keywords to each of the product. It will automatically start tracking the rank and show you in a nicely laid out graph for an easy understanding.